TOKYO (Kyodo) — The United States and Japan will work together in researching new technology to remove radioactive materials from large areas around the crisis-hit Fukushima Daiichi nuclear power plant, a visiting senior U.S. official said Sunday. As thousands of square kilometers require decontamination before evacuated people can return home, an “extremely expensive” task, research is needed to do so efficiently, effectively and economically, John Holdren, assistant to the president for science and technology, said in an interview with Kyodo News. Holdren, who visited the Tokyo Electric Power Co. plant on Saturday, the highest U.S. official to have done so since the crisis erupted in March, said he discussed the matter as “one of the areas of further cooperative research” with Japanese officials during his visit to the country. 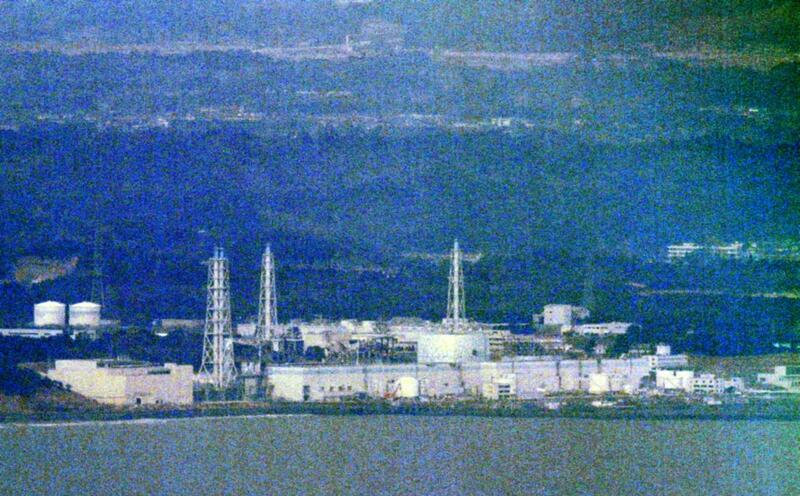 The U.S. guidelines require areas deserted in the event of a nuclear accident when people may be exposed to 20 millisieverts or more of radiation a year in the first year and 5 millisieverts from the second year. Under these guidelines, 1,000 sq. 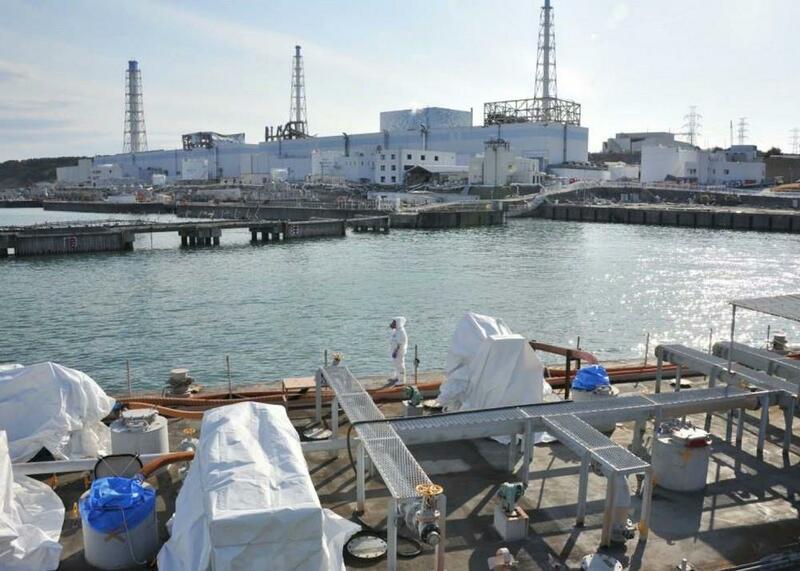 km from the Fukushima plant could not be reoccupied in the first year and several thousand sq. km from the second year with more stringent criteria applied, according to him.